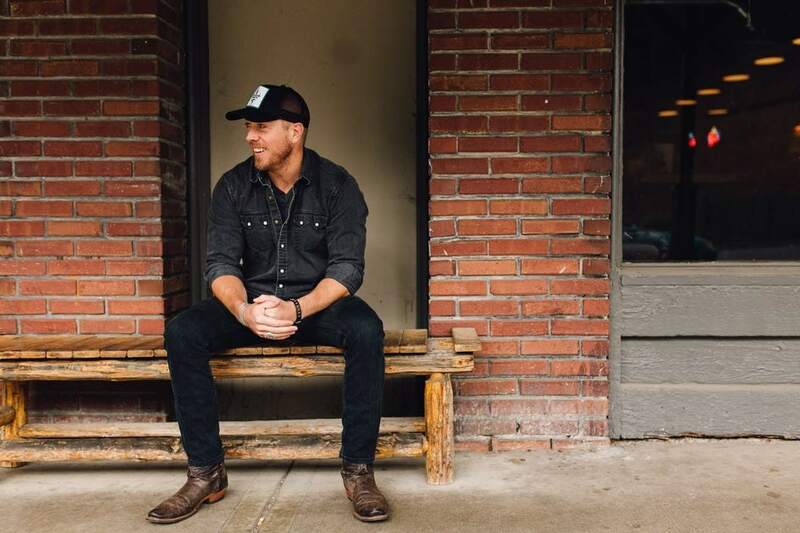 Aaron Crawford was the feature artist for Loco Billy's grand opening 4 years ago, so he and his fabulous band are back to help celebrate the anniversary and 4 years of great music in a big way! Enjoy dancing, drinking, happy hour specials, door prizes and MORE! When: Saturday, May 11th, 2019. Doors open at 6:00 pm, dance lessons at 7:30 pm, and the show starts at 8:00 pm! Tickets are $10 per person at the door or $8 ahead of time. Get your tickets HERE! 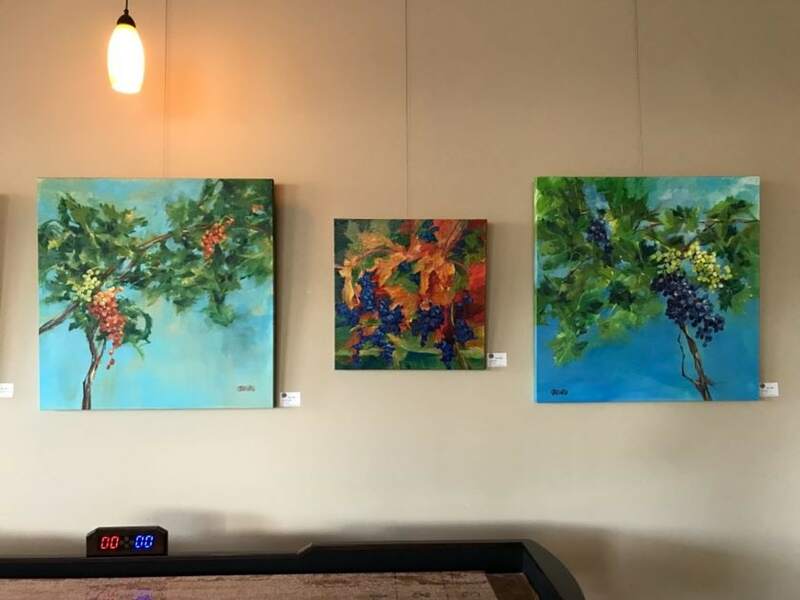 My Wine Collection is showing at Davenport Cellars in the Warehouse District, Woodinvillle thru May. 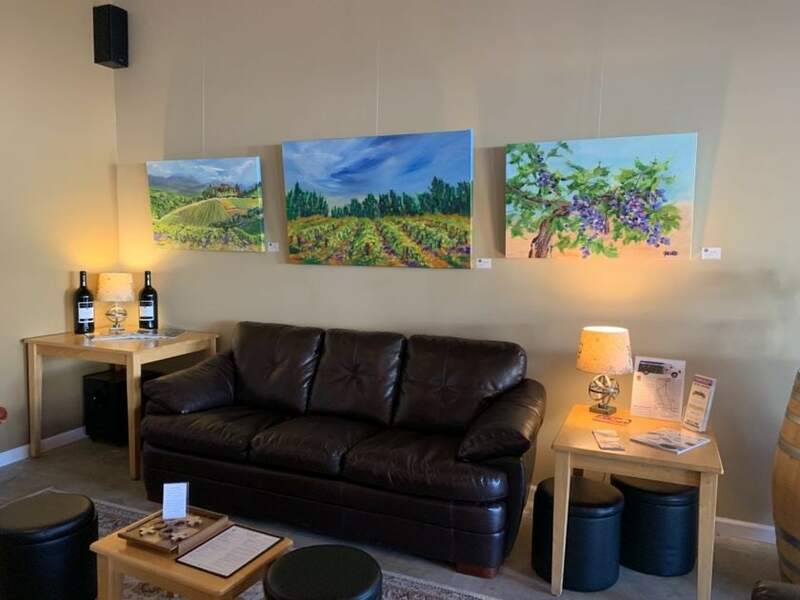 Stop by for food, wine and art! Come support this local fundraiser on Saturday, April 6th, 2019 from 4:00-8:00 pm. 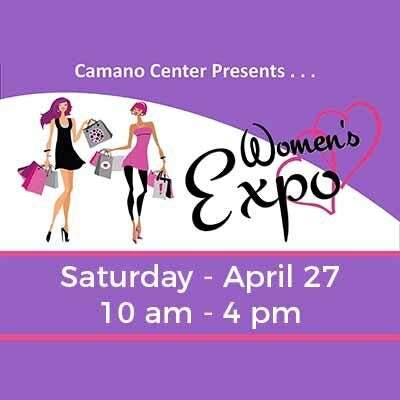 This fundraiser will support Marysville/Tulalip Chamber of Commerce programs which are designed to assist and provide resources for the local business community. 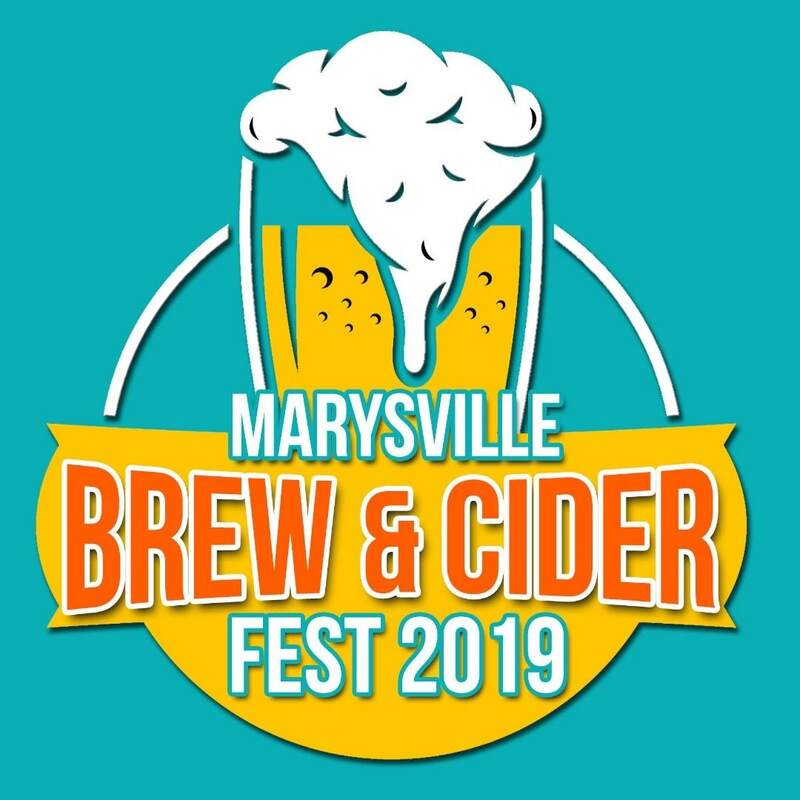 Taste wine from multiple local vendors and try out brews from craft breweries as well as cider house vendors at the historic Marysville Opera House! Each guest will receive a souvenir tasting glass, 6 drink tickets AND delicious food from Bleachers Grill. Enjoy dancing to live music and get twisted with the Auntie Annes Pretzel truck! Tell your friends and get out of the house to enjoy an evening out! The second annual Skagit Farm to Pint Fest is just around the corner! This is a beer and bounty celebration. This is THE gathering of 13 Skagit Breweries paired with Skagit Valley restaurants and farmers showcasing local bounty. Enjoy live music from some homegrown Skagit Valley bands as they will be rockin' the stage! 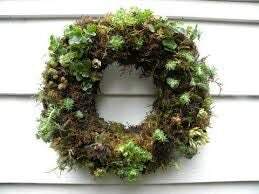 All proceeds go to support the non-profit Farm Business Incubator and Training Program. Grab your friends and head out to support LOCALLY while having fun! When: Saturday, March 30th, 2019 from 2:00- 6:00 pm. 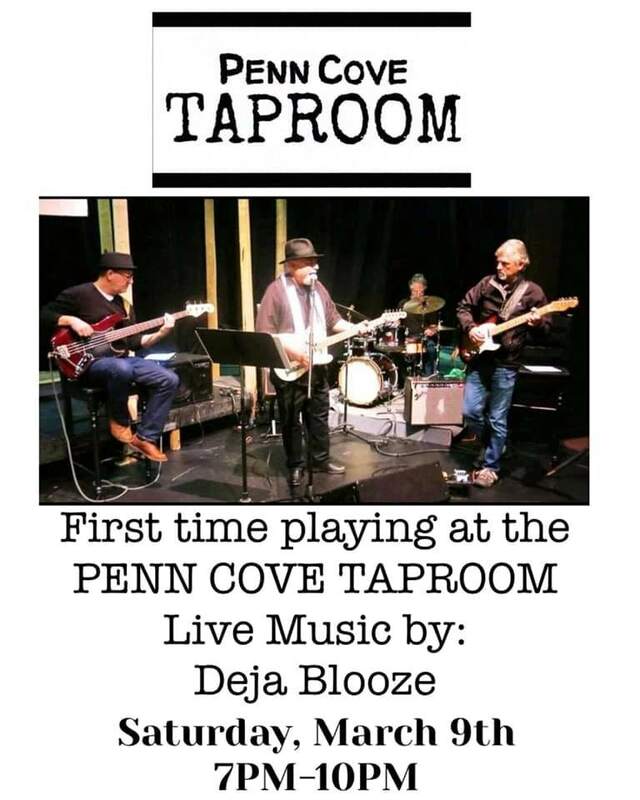 Come enjoy LIVE music with the Deja Blooze band at the Penn Cove Taproom on Saturday, March 9th, 2019 at 7:00 pm! Enjoy drinks off the awesome menu while your ears are delighted from this talented band! 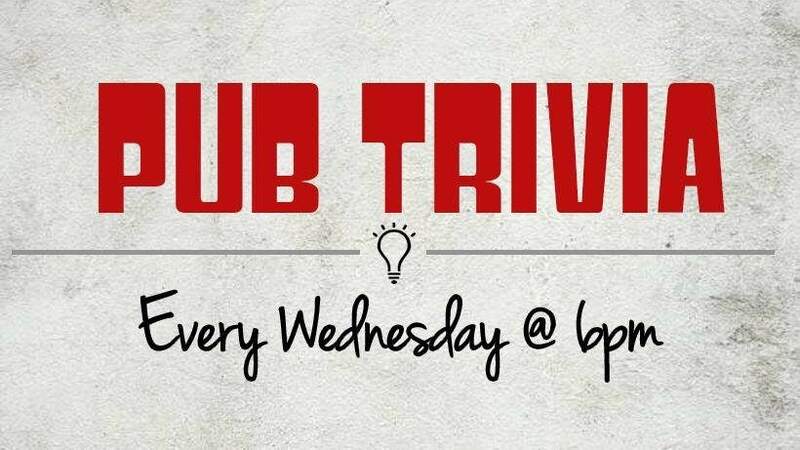 Get out of the house for an evening of FUN! 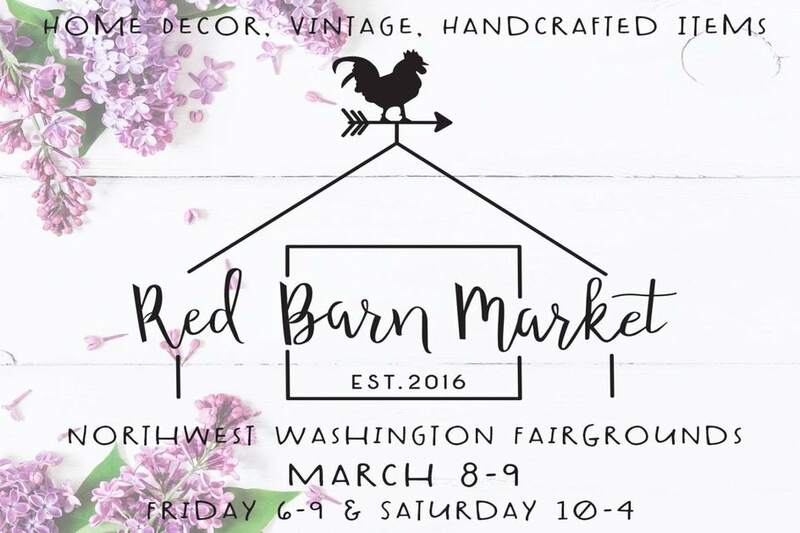 Come check out a FRESH, NEW market in Lynden on Friday and Saturday, March 8th and 9th, 2019. 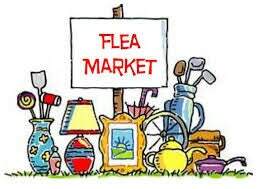 This is a flea market that you don't want to miss. Market will be featuring: vintage pieces, handcrafted home decor, wine and much more from your favorite local vendors. There will be games and prizes, free goodies to grab and special surprises! Friday hours: 6:00 - 9:00 pm. Saturday hours: 10:00 am - 4:00 pm.